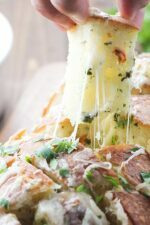 Hot, crusty bread is drenched in melted butter, crushed garlic, flavorful herbs and then smothered in cheese. Serve it as an easy appetizer or side dish! No matter how you serve it up nobody can resist pulling off piece after cheesy piece! Today started out crisp and frosty at our house. I was in heaven! 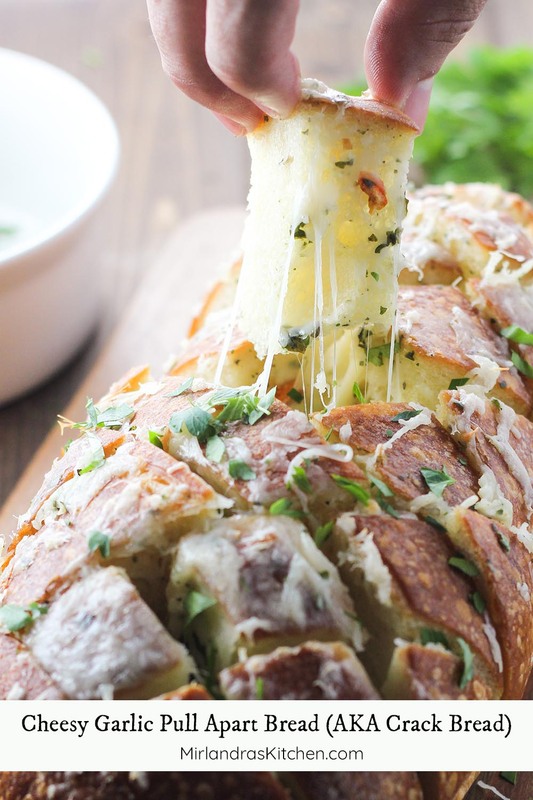 Days like today were made for soup and a fresh loaf of this cheesy garlic pull apart bread. I know the internet calls it “crack bread” and I understand why: bread + butter + garlic + cheese = addictive. But since I’m not actually putting crack in bread I feel a bit more inclined to name my version Cheesy Garlic Pull Apart Bread. However, you can call it whatever you like! Tools In This Post: You need a bread knife to slice this correctly. A bread knife is just a long, serrated knife. I love this one from Wusthof and the price is reasonable! 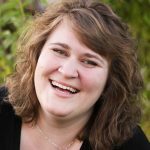 I’m loving the fall food season! 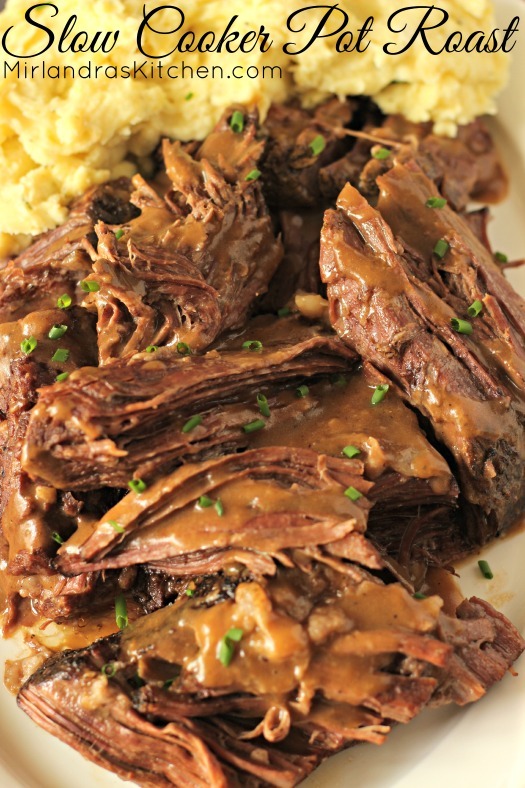 Don’t miss this easy Slow Cooker Pot Roast recipe – it is another fall win that is easy and comforting. Use a serrated bread knife to cut the bread on a diagonal into 1” sections being careful to not cut through the bread. This means cut diagonally across the loaf from one end to the other and then come back making diagonal cuts the other direction. As long as the bread ends up cut into sections that go almost to the bottom crust it should work. You do need to end up with a diamond pattern from the end of the loaf and not a square pattern. Place the loaf of bread on a large piece of foil. Combine melted butter, garlic, salt and herbs. Use one hand to gently separate the chunks of bread and drizzle the herb butter into the cracks with a spoon. The butter can be drizzled over the top and down into the cracks – It won’t look messy after you bake it. The goal is just to get the butter distributed through all the cracks of the bread. Tuck the cheese down into all the tops of the cracks (pushing it in too far causes the bread pieces to fan open more). Wrap the bread in the foil and bake for about 15 minutes until the cheese is melted. Unwrap and bake for another 5 minutes to crisp everything up.